In 1981, Mary retired from United Technologies Corp. as an Executive Legal Secretary after more than 38 years. She was a volunteer at Manchester Memorial Hospital for many years, was a member of the hospitals auxiliary and a member of the Manchester Historical Society. Mary enjoyed knitting, reading, crossword and jigsaw puzzles, making Swedish cardamom coffee buns and Italian pizzelles. She was the proud benefactor of the memorial monument in the J1 Veteran’s Section of East Cemetery. The monument was dedicated on July 4, 1999. Mary leaves behind many nieces and nephews, Daniel F. Renn and his wife Lori of Baton Rouge, LA., Dede Renn Zotta and her husband Michael of Manchester, Timothy Renn of Valatie, NY., Betsy McAleer and her husband Michael of Bloomfield, Mary Lou Kupchunos and her husband Walter of Osprey, FL., Collins Johnston and his wife Ann of Manchester, Margaret “Peggy” Johnston of Ellington, her step-son Joseph Raimo and his wife Tomasa of Surprise, AZ; 2 sister-in-laws Claire Renn of Valatie, NY and Phyllis Raimo, her dear friend Chris Passera of Colchester and many Raimo nieces and nephews in Massachusetts and Pennsylvania. In addition to her husband and parents Mary was predeceased by 4 siblings, Daniel E. Renn, Andrew Renn, Ann Johnston, and Peggy Brown and two cousins, Kathryn Madden Olson and Alice Madden. Calling hours will be held Wednesday April 3, 2019 from 4 p.m. to 6 p.m. at Holmes-Watkins Funeral Home, 400 Main St., Manchester. 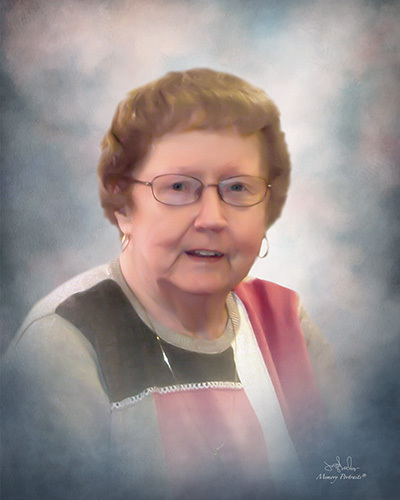 A funeral service will be celebrated on Thursday April 4, 2019 at 11 a.m. at the funeral home. Burial will follow in East Cemetery, Manchester. In lieu of flowers memorial donations may be made to Manchester Memorial Hospital Women’s Auxiliary or Manchester Historical Society, 106 Hartford Rd., Manchester, CT 06040. To leave an online condolence please visit www.holmeswatkins.com.